Teaching the basic elements of art gives young students a head start in the area of appreciation. The comprehension of these elements will allow them to distinguish what art actually is and visualize it in the world around them. Even the most complicated of concepts can be broken down into simplistic form for the youngest of learners. The youngest of students are aware of color. From the clothes they wear each morning to the school bus to the color of the classroom walls, they are bombarded with an array of colors. Helping them understand how the colors relate to each other is achieved with a color wheel and water based paint. Begin with a basic color wheel. Create a circle and divide into six sections on large sheets of white construction paper. Give students a copy of the color wheel and access to red, blue and yellow paints. Draw the identical six division color wheel on the white board. Explain the primary colors. Include how they are the dominant colors which assist in the creation of all other colors. 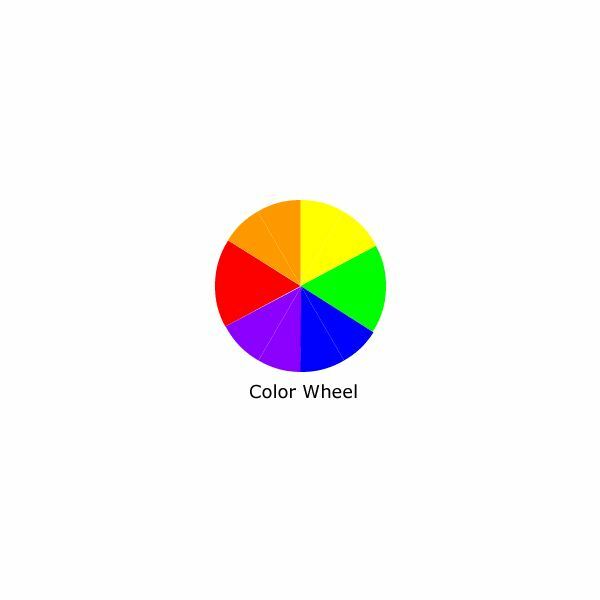 Color the whiteboard wheel on the board with red, blue and yellow. Instruct the students to do the same with their paint. Question the students about the color green. If all colors come from red, blue and yellow, which colors make green? When the answer is given, let the students mix the blue and the yellow paint together on their color wheel between the blue and yellow spaces. Continue with purple and orange until the basic wheel is complete. The textures of items in a young student's world are recognized early in life. The soft blanket they sleep with or the scratchy sweater that grandmother made them keeps them aware of the various feelings. They are aware of smooth surfaces such as tables and rough areas such as the gravel parking lot. Incorporate this previous knowledge into a lesson on the art element of texture. Discuss the concept of texture. Have the students feel different objects including their desk top, shirts, pants and books. Provide table salt, colored chalk, glue, crayons and paint for the students. Sprinkle a small amount of salt onto paper for each student and demonstrate rubbing with a piece of colored chalk. Let each student create colored salt. Set the salt aside and let the students paint and color a sheet of paper. 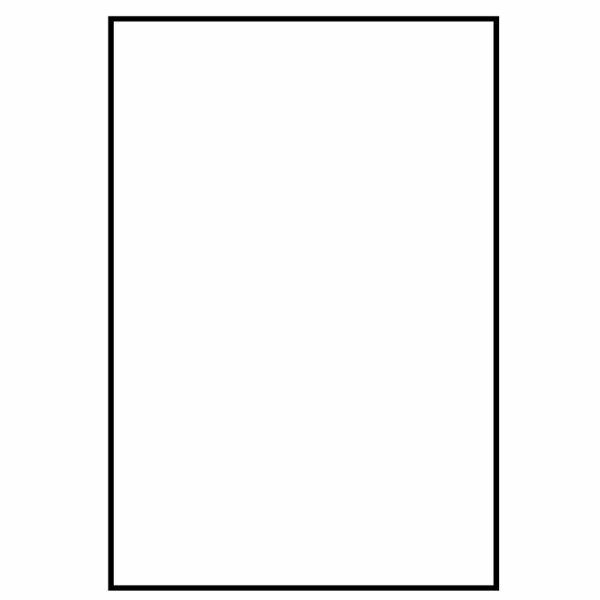 Encourage them to make an abstract picture with the two mediums. Instruct the students to add the colored salt to their picture using glue for the crayon drawn section and sprinkling the salt into the paint. When the pictures dry, discuss the different textures created by the different mediums. The paint will be smooth where there is no salt and lumpy or rough where salt was added. The crayon area will not be as smooth as the paint. Shapes are the earliest form of geometry taught to young students. From early in life, students recognize the different shapes around them. 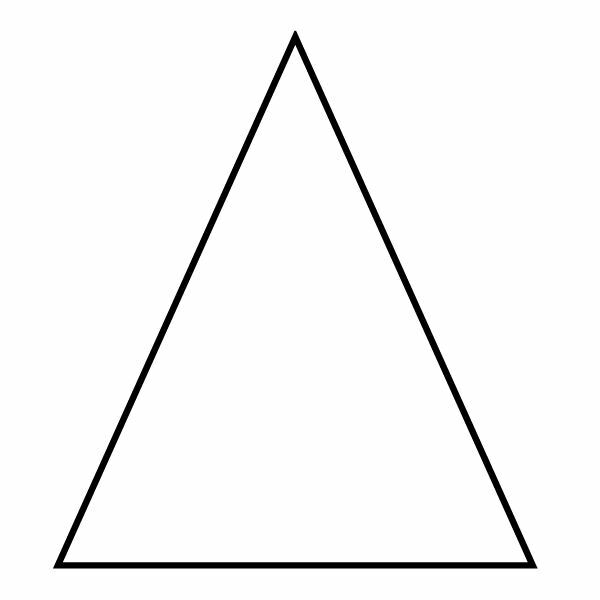 Long before they know the proper names, they know what a square and a triangle are. Apply this previous knowledge to teach the art element of form. Discuss the proper names of triangles, squares and rectangles. Talk about the number of sides, and how each is made of straight lines. Divide the class into small groups of three or four students depending on the size of the class. Cut enough small triangles, rectangles and squares for each group to have at least four of each. Provide pencil, paper and crayons for the groups. Ask the students to create objects they know from the shapes. 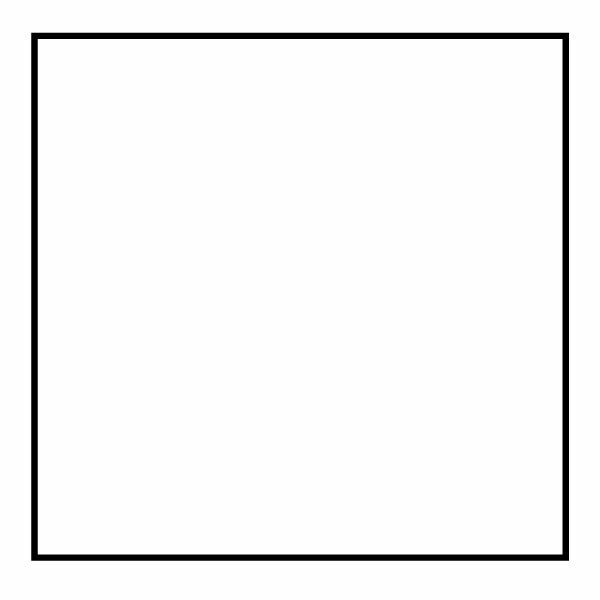 Some students will immediately recognize a rectangle plus a triangle make a house shape. Question the class for more answers. Allow the students to begin creating pictures by tracing combinations of the shapes onto paper. After an amount of time, allow the students to share their pictures. Discuss the forms used in the pictures. Non-sensical pictures are alright as long as the students use the shapes. Discuss any items in the pictures that do not fit into the form element.